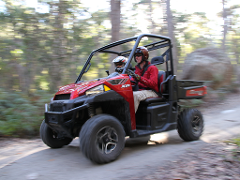 Explore further within the famous Freycinet National Park. You'll experience the spectacular beauty of Cape Tourville Lighthouse and the crystal waters of South Friendly Beaches as well as a great day of riding. Lunch included. 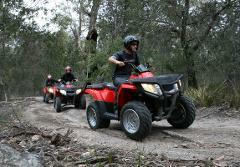 Enjoy the adventure of riding your own Quad bike to remote areas of Freycinet National Park. 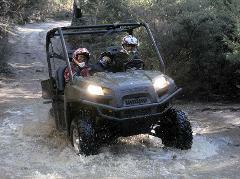 Or chauffeur friends on our Passenger vehicles. 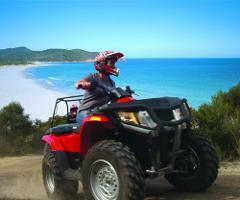 Discovering Freycinet's magical beaches or spectacular granite sea cliffs on a fully-guided tour.